BFI Southbank is a playground for film buffs, screening classic, contemporary, avant garde and traditional films from around the world and closer to home. Visitors can browse hundreds of hours of film and TV from the BFI (British Film Institute) National Archive, check out the drop-in studio cinema, and shop for a range of films and books at the Filmstore. There are also two welcoming bars serving food and drinks before and after screenings. Prices vary so please check the website before your visit. Film times vary so please check the website for the latest information. 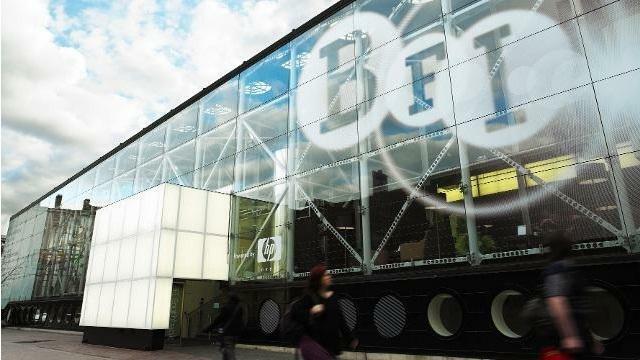 Is BFI Southbank your business?